Workforce needed to meet demand as new forecast shows an increase of working rigs in Alberta. The future of Alberta's oilpatch is looking a little brighter after an updated forecast on drilling activity. 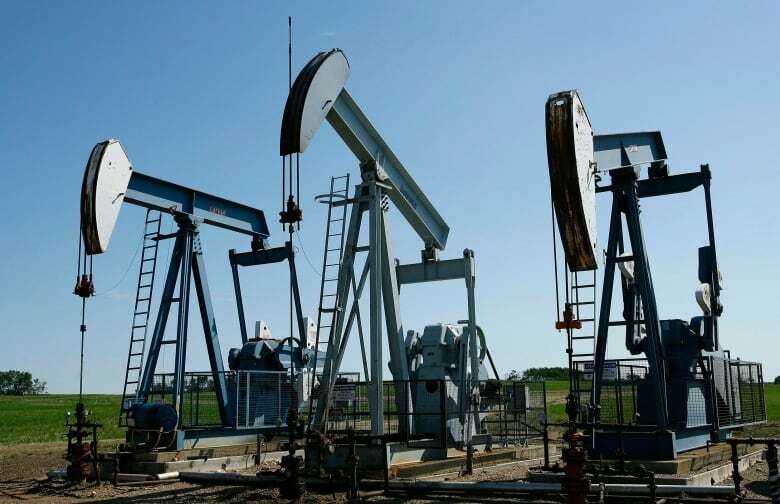 The Petroleum Services Association of Canada has released numbers showing an increase in the number of wells being drilled in Alberta this year. 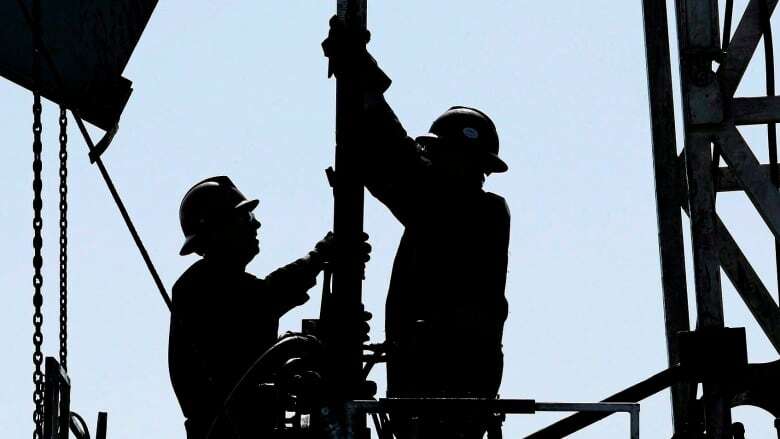 Mark Salkeld, president and CEO of the association, said the increase is partially due to suppliers' confidence that oil will continue to hover around the $45 to $50 mark. "Our members forecast around 200 rigs and planned accordingly, but we ended up having over 300 rigs working and all the completion work required to support that increased activity," Salkeld told the Calgary EyeopenerEarlier this year, the association expected 6,680 wells to be drilled across Canada for 2017. Its latest forecast pushed that number up to 7,200. Salkeld said keeping rigs staffed has been an ongoing challenge. After years of steady layoffs in the oilpatch, an increase in well production means a lack of labour. Salkeld said service companies are actively recruiting new talent but are having difficulty convincing former employees to return to the fold. "Those folks that left, a lot of them are just not interested in coming back. We've put everyone that we could put back to work already," Salkeld said. "Folks that have moved on with not enough confidence in the sector … are happy where they're at, and we're struggling." "A lot of people left. We felt this shutdown in 2014 … the services side had to start laying off people because of the slowdown, and we're coming up on three years now," he said. Salkeld said the longevity of rig work has increased, and the traditional feast-and-famine cycle for oilpatch workers has declined somewhat, thanks to new technologies in the industry and a longer completion process. "But the wells that we're drilling now are longer, deeper — longer to complete, and providing a longer job opportunity, and we'll continue to kind of develop that," Salkeld said. Salkeld said the situation in the province has improved with the new forecast but there is no indication the industry is approaching "any kind of oilpatch boom cycle again." Even with a slightly sunnier outlook for the remainder of the year, Salkeld said there is still work to be done to increase production. Salkeld hopes the industry can stimulate growth by improving the relationship between service companies and suppliers. "Canada is 15 to 20 years behind other parts in the world in their supply chain relationship," Salkeld said. "Basically, if we can get the cost down and help our customers succeed … in turn we work, and it improves and helps with our members' margins."